Home Android Best file managers for android phones and tablets. With increasing sophistication and applications in devices there is very much importance of file managers. File manager is software with which one can manage and access all type of files with ease. A good file manager should have option to search, copy, and zip, connect to cloud storage etc. also it must have simple User Interface (UI). Also application should be given proper updates with time. In this article we will give you list of top 10 file managers for android phones and tablets. There are number of file managers available in android store. But select the best on so that you can work in an efficient manner. No doubt list given below consist best file managers for android phones and tablets. Here are top 10 file managers for android phones and tablets. You can check out all these in Google play store. 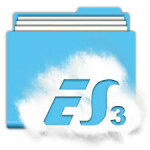 ES File Explorer: ES file manager is number one in list of top 10 file managers for android phones and tablets. 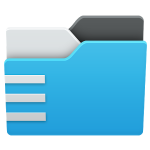 This is one of the most famous file explorer used by majority of android users. I also use this file explorer for my device. ES file explorer is rich in features. It can read zip files, could connect you to cloud services, you can transfer files directly from ftp. Also you can look out unused files just occupying space in phone’s memory. So we can say this is the best file manager available in android store. 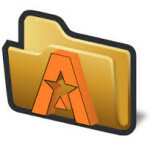 Astro File Manager: this is also a good file manager for your device. You can easily get connect yourself to Dropbox, Google drive etc. simple interface and lots of other features make it different. 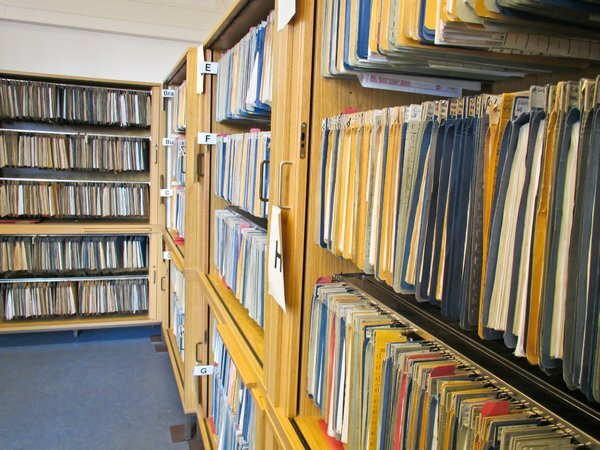 You can search any files and can manage it easily. Only drawback is that full screen ads appearing while using this file manager. File Expert: number 3 best file manager for android phones and tablets. Like Astro file manager this is also ads supported file manager. There are both free and paid versions of File expert file manager. Paid version gives user some excellent features like safe box so that you can hide files in secret folders or file shredder for deleting files and it’s all sub files permanently. 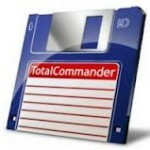 Total Commander: with millions of downloads this is the most famous file manager in android store. It is packed with lots of features like zipping folders; protect files with password lock etc. 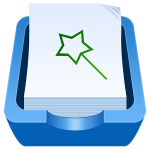 Sliding Explorer: number 5 in list of best file managers for android phones and tablets. File manager with simple UI and no confusing features. It is called as sliding explorer because you can add folders to various lists with just a swipe. It provides various themes to choose, you can compress heavy files into single zip files. Main drawback is that you cannot search anything through this file explorer. Xplore File Manager: although this file manager is packed with loads of features but due to poor UI and bad layout it is not so famous. 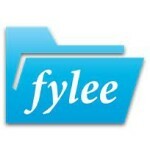 Fylee: ranked number 8 among best file managers for android phones and tablets. This file manager is similar to sliding explorer. You can swipe important files, zip folders. No search option Fylee also. 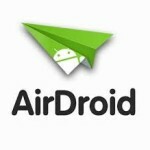 Air Droid: just like simple application manager. But promises a lot when connected to computer. After it is connected through computer you can work in windows explorer like interface. This is very easy and good to use. 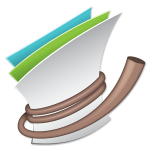 File Wrangler: file application manager with excellent interface. You can locate files with single tap. Add book marks to most used folders etc. 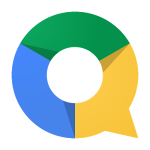 Google Quick Office: this is file manager suite from Google itself. 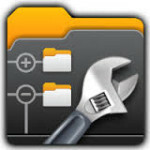 Although this is at number 10 in our list of top 10 file managers for android phones and tablets. But this file manager also has some greatd features. You can search in your device or Google drive. There is option to compress files also. I hope you have gone through all these top 10 file managers for android phones and tablets. You can download these best file managers for android phones and tablets from link given. Or you can directly find them on Google play store.